A destination wedding is an opportunity for couples to celebrate their marriage at a gorgeous destination of their choosing away from home.. 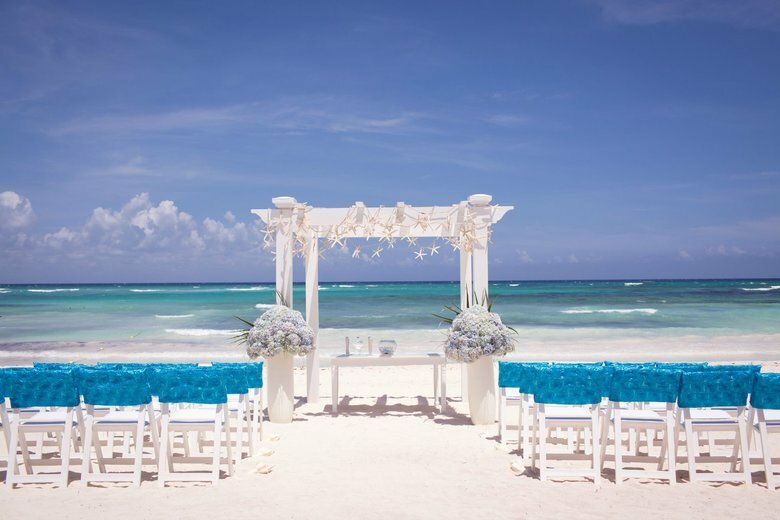 In addition to great locations, one advantage of destination weddings is that they are typically less expensive for the couple. 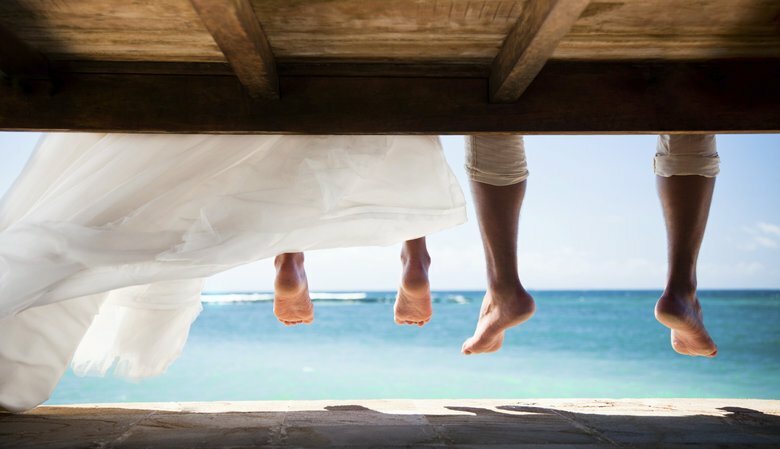 Why are destination weddings cheaper? This is what we will discuss in this week’s blog. 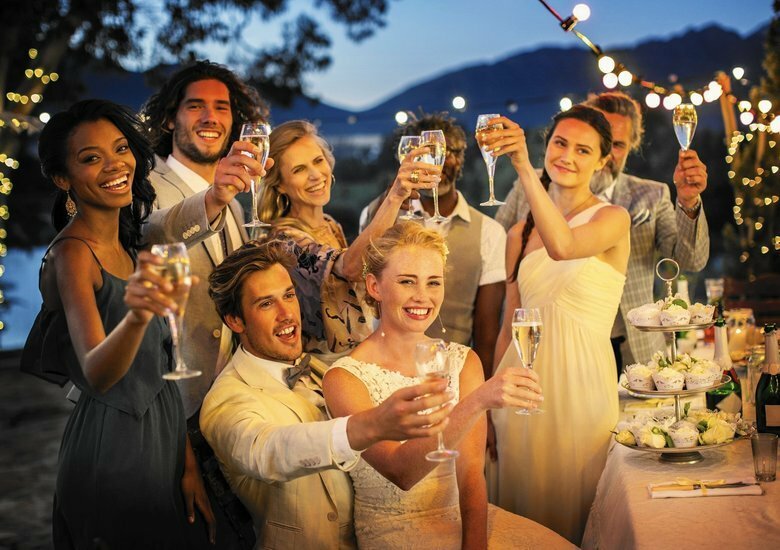 One of the great benefits of having a destination wedding is that you do not have to invite unnecessary people. Limit down your guest list to the most important people in your life, you do not have to invite all your co-workers, second cousins, or your parent’s church acquaintances. Even if you do decide to invite them, there will be a chance they will not even go. Planning a destination wedding is easy when the setting is already spectacular and stunning on it’s own. This means you do not need a lot of decorations to make it your dream wedding. You can just enjoy the natural beauty of the ocean, beach or the exotic blooms of an outdoor garden. However, if you want to add some decorations you can decide to use some flowers or candles, but you do not need to spend a lot of money on this if you already have a beautiful natural setting. There are many options out there if you decide to make use of DIY elements in your destination wedding, this not only adds a personal touch to your wedding but is also saves you a lot of money on decorations rented from vendors. 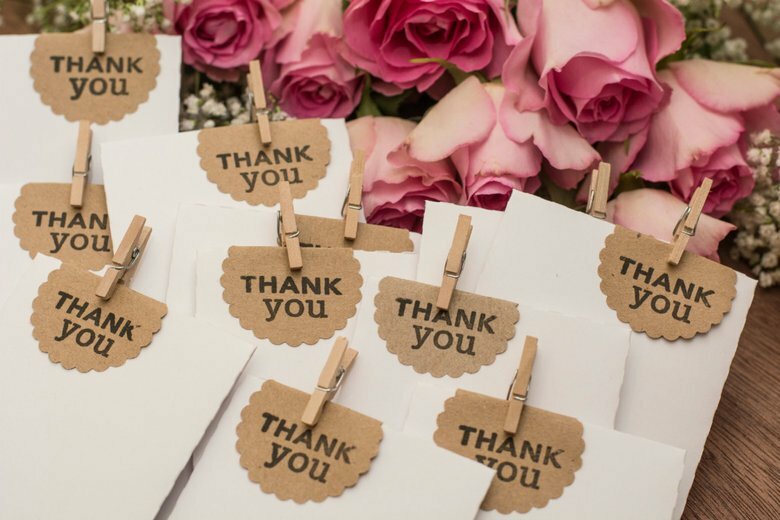 Think about your guest book, centerpieces or DIY thank you cards. Normally you have to spend a few extra thousand euros on your honeymoon. However, that is not the case if you choose a location where you like to get married and have your honeymoon right after. This way you have both in one place, which will save you a lot of money on travelling and accommodation.